sleeping from 2 to 16 guests. 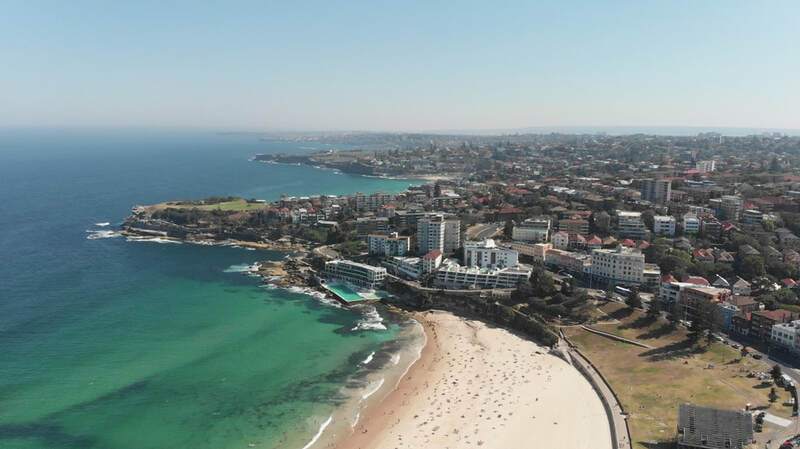 Vacation rental locations include Bondi Beach, Bondi Junction, Surry Hills & Potts Point. Some are pet friendly too! 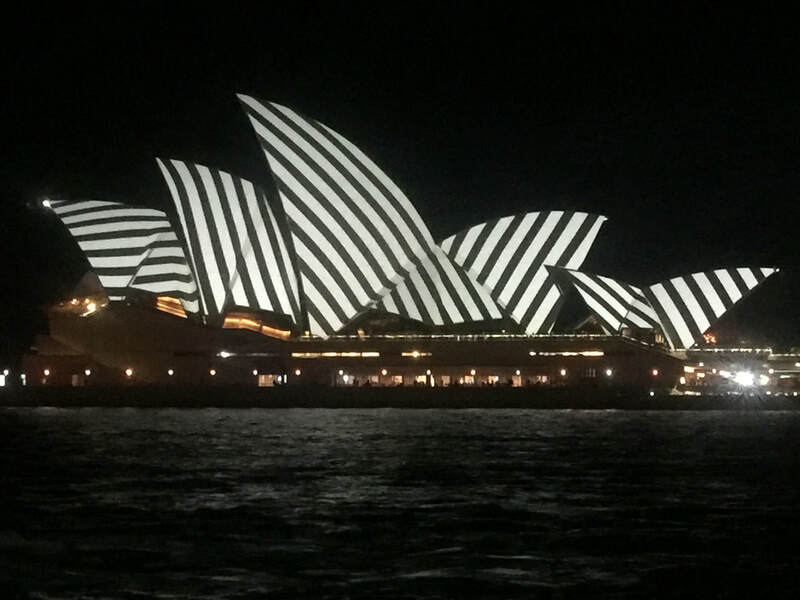 Read up on things to do and see in our Destination Sydney Blog. Don't pay guest fees to Airbnb, TripAdvisor or HomeAway! Save money & book direct, right here! If we don't have your ideal property, we can find it for you. For free! in our Sydney Network will propose perfect properties to you, with a quote, direct to your inbox. So save money and time. You have better things to do with both! Watch a cruise ship leave Sydney Harbour! No trip is complete without a visit to the Sydney Opera House! So many beaches to choose from, and don't forget to swim between the flags! Get organised and book your tickets ahead of time, right here! ​Or why not list your property and make money from your home while you're on holiday! "Looking forward to our trip now that this is all organised Thanks for your help. You've been so helpful and made the process so easy for us." - Nicole P.